Afghan Whigs revealed some heavy news today -- guitarist Dave Rosser, who performed with Afghan Whigs, Gutter Twins, and Twilight Singers has been diagnosed with inoperable colon cancer. Two charity shows to help raise funds to combat Rosser's medical bills have been announced: Afghan Whigs will perform the band's 1996 album Black Love in its entirety at the shows December 10th in New Orleans and December 14th in Los Angeles. Several guest performers, including Mark Lanegan, Ani Difranco, and Moby, will also be appearing. "Dave Rosser has been my close friend and bandmate for over a decade now. By doing these shows for him we hope to ease any financial stress he may face as he pursues treatment to combat his illness. 100% of the proceeds from these shows will go to his medical care. I'm hopeful that folks will come out and show their support for Dave who will be performing with us." For all the details on the shows, visit the Afghan Whigs' website. Fans interested in donating to Rosser's medical fund can do so here. 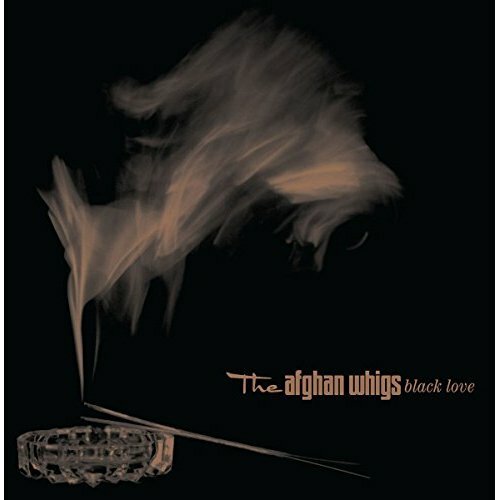 Afghan Whigs previously announced they'll release a 20th anniversary edition of Black Love on November 25th. The new edition is remastered and expanded to include 9 previously unreleased demos/outtakes. Read more about the release here. Pre-order through Amazon. A new Afghan Whigs record is expected in 2017.